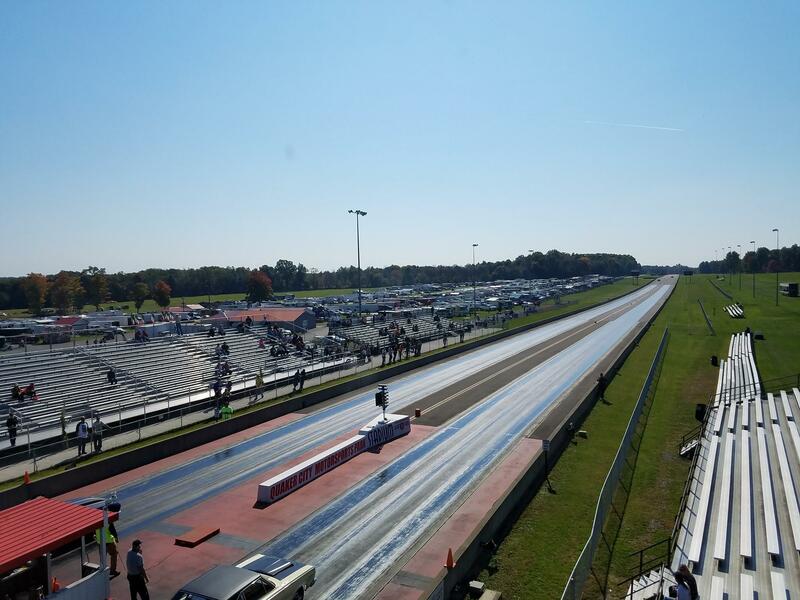 Welcome to the Quaker City Motorsports Park! 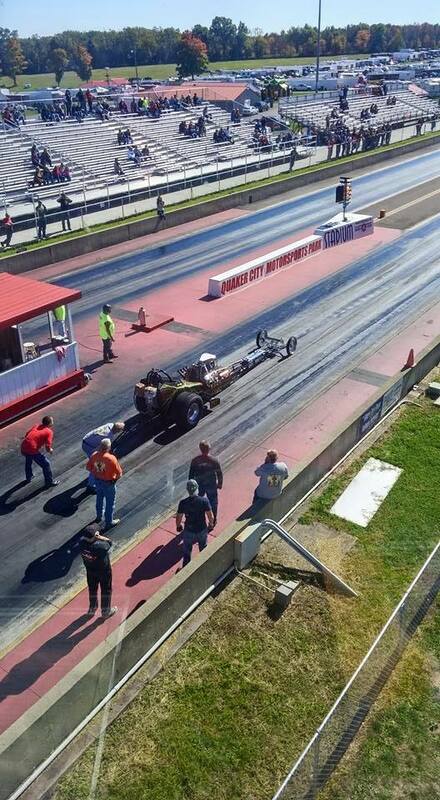 Enjoy Drag Racing of vehicles in all shapes and sizes and various classes. 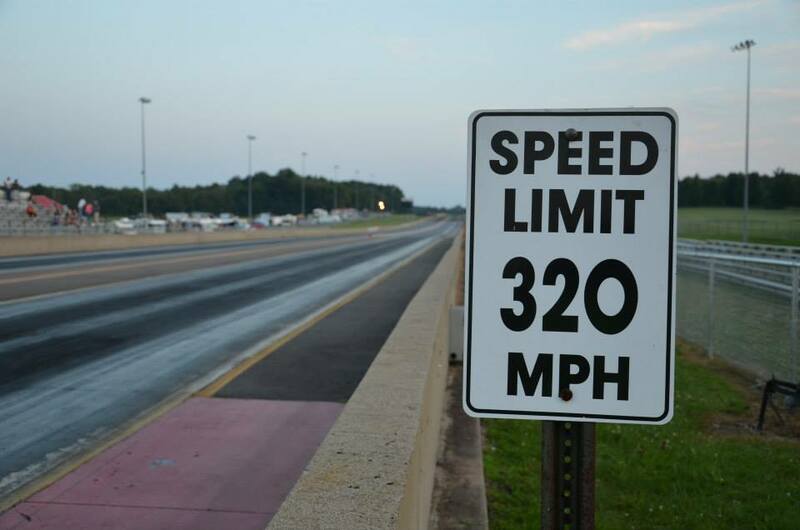 Quaker City Motorsports Park is your one stop venue for speed and adrenaline! 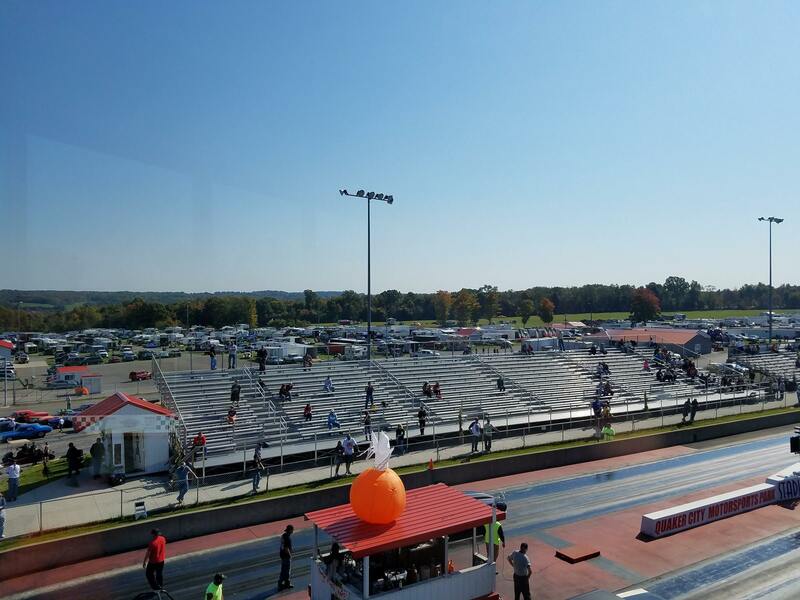 Come check out the new renovations we have made to the track, grandstands, pits and other crowd pleasing areas. We are proud to serve you and put on a great show in the process. 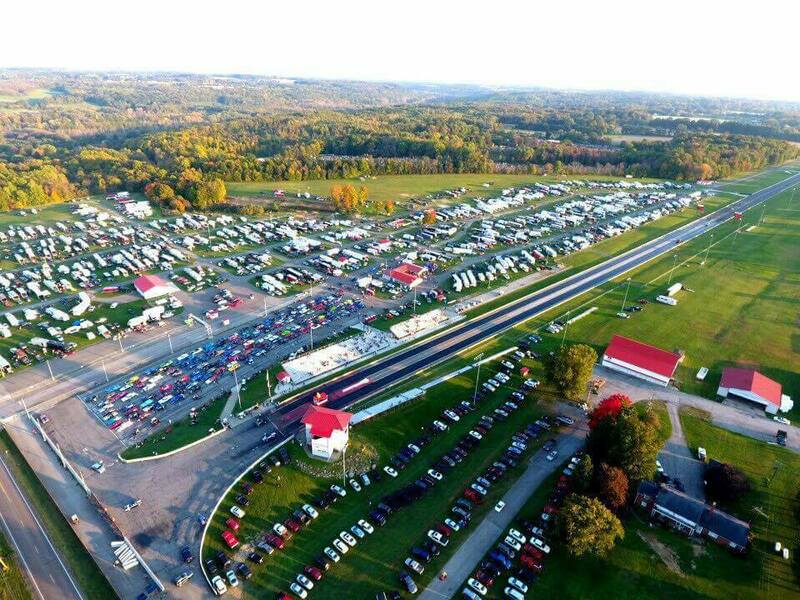 Whether you are a driver, fan or just looking for something new to check out QCMP is the place to be. 300 Pit Spots with 110V Electric.